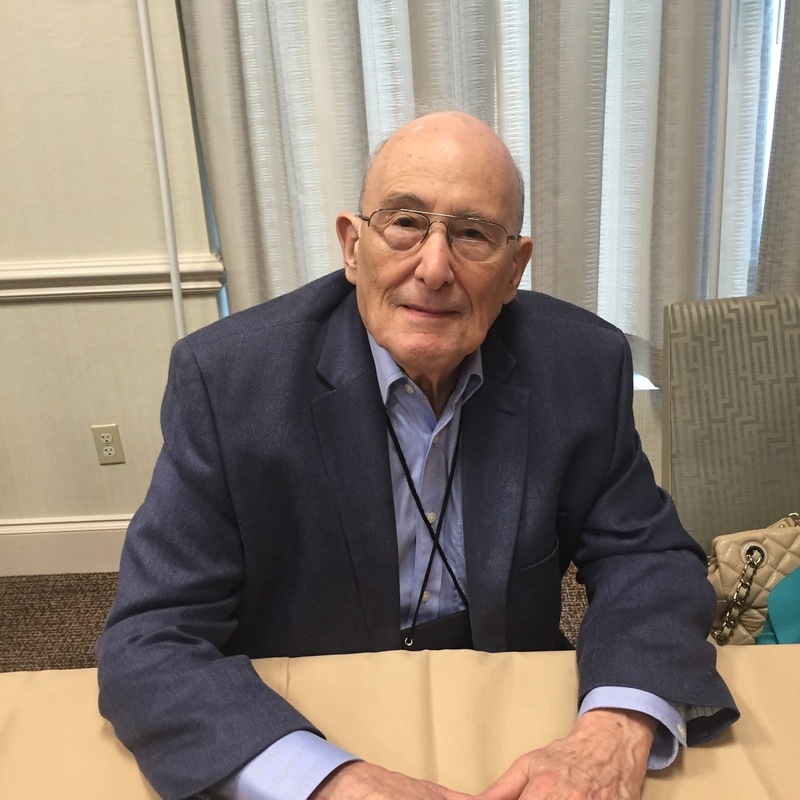 Les Klinger, Peter E. Blau, Laurie R. King, Bonnie MacBird and Michael Robertson participated in a panel called, The Games Afoot: Under the Shadow of Holmes and Watson, at Bouchercon, the world's largest mystery convention. Another highlight was Laurie R. King talked about her new Mary Russell book, The Murder of Mary Russell. If you've never read these books you're in for a treat, it features a female character who is an intellectual match for Holmes who winds up marrying him. We learned in this panel that the seeds were sewn in King's mind for this by the plot to the William Gillette movie that Peter talked about earlier. I'm so looking forward to this book and I'm not the only one who's hoping that this is more Reichenbach than murder. King told us that this book is largely told from the point of view of Mrs. Hudson. Here is Laurie R. King talking about The Murder of Mary Russell.